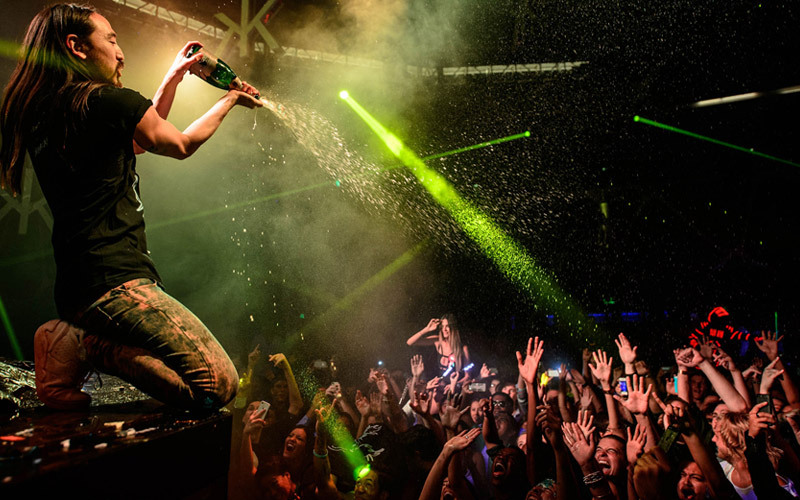 How to Get Added to the Hakkasan Guestlist at Hakkasan Nightclub? 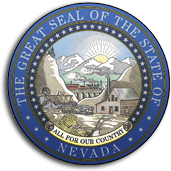 To access the Hakkasan guestlist at Hakkasan Nightclub in Las Vegas NV at MGM Grand with our company, please review all of the information so you and everyone in your group are aware of the policies that the club sets in place. There is nothing more irritating than waiting around in line all night and then not being able to get inside, so please take into serious consideration the tips we offer to ensure a smooth entry. 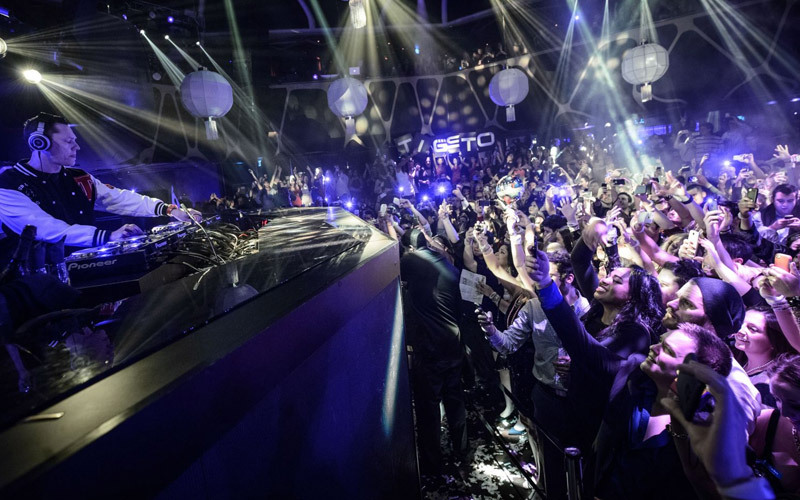 Are you trying find out how to get added to the Hakkasan guestlist at Hakkasan Nightclub? You have come to the right place for all of your nightlife needs at this 80,000 square foot venue. If you are dining at the Hakkasan Restaurant the same evening of attendance, you are automatically guaranteed entry in to the club, but guests still may be subject to pay reduced admission depending on the performing talent that evening. Is there a Hakkasan guestlist at Hakkasan Nightclub? Yes there is. A good rule of thumb is to not submit your names too far out in advance from the time of your arrival. We advise that you send us your First and Last Names no sooner that 48 hours of your arrival and no later than 7:00PM on your day of arrival. How many names can I add to the Hakkasan guestlist at Hakkasan Nightclub? You can add as many names as you would like. Please remember to include first and last names, and the number of guys and girls that are in your group. Can guys be added to the Hakkasan guestlist at Hakkasan Nightclub? Yes they can be added, but there needs to be an even guy to girl ratio in order to receive reduced admission. If you have more guys than girls it is still a good idea to add your names to the list so you won’t have to be waiting in the general admission line. If a guy walks in with a group of attractive girls by himself, he most likely will be comped at the door. What time does the Hakkasan guestlist at Hakkasan Nightclub close? The guestlist closes by 8:00PM. It is advised to submit your names in advance to avoid last minute rushing. Clubs have very strict rules about not adding additional names to the guestlist after they have closed the access window. After the list closes It can take up to 1 ½ hours to formulate the master list that is printed out for the doormen. What time does the line for the Hakkasan guestlist at Hakkasan Nightclub close? The guestlist line closes at 1:00AM. We advise that you arrive well in advance to avoid capacity levels and to give yourself enough margin to avoid time the cutoff time. Does the Hakkasan Guestlist at Hakkasan Nightclub entitle free entry or reduced admission? Girls always get in free. Guys must have an even guy to girl ratio in order to receive reduced admission. If the group has more guys than girls, the guys may be subject to pay the full cover. How long is the line for the Hakkasan Guestlist at Hakkasan Nightclub? Be prepared to wait at least 1 hour if you are on the guest list. The lines typically starts at 10PM and there are 2k people standing in line by midnight. Arrive at your own risk! How do I add names to the Hakkasan guestlist at Hakkasan Nightclub? Submit your first and last names, email address, along with the number of guys and girls in your group and we will send you a confirmation to your email. We advise you to add your names before 7pm the day of your arrival to give us enough time to process our list with the club. 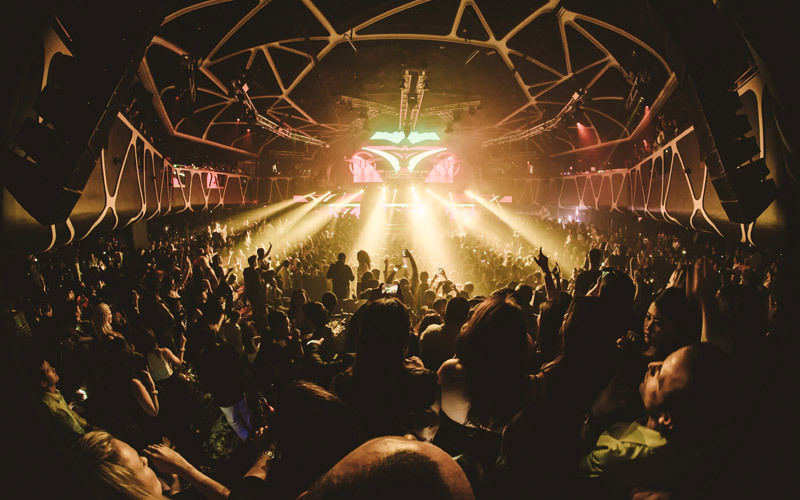 Does the Hakkasan guestlist at Hakkasan Nightclub guarantee entry? The list guarantees entry into the club by 1AM cutoff time, so if you are still standing in line during that time you might not be entitled to the perks of the guestlist by the time you are greeted by the doormen. Can a group of guys be added to the Hakkasan Guestlist at Hakkasan Nightclub? Yes but they must pay. Occasionally they will comp groups of guys on Thursdays and Sundays which is industry night with the sole purpose of filling the entire club. 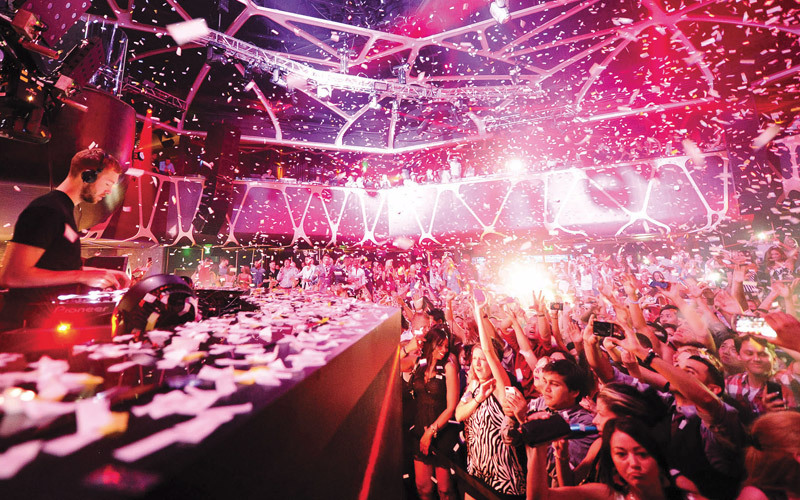 Learn more about Hakkasan Las Vegas Nightclub.